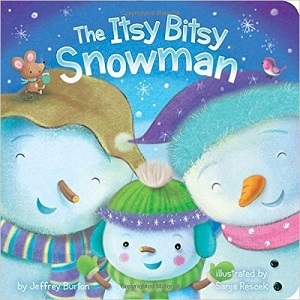 ♪The itsy bitsy snowman climbed up the snowy hill. He jumped on a sled and slid fast...what a thrill! 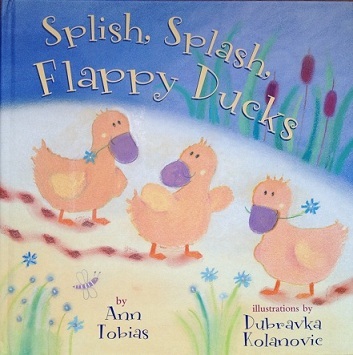 a perfect day for little ducking to play outside." "It makes my fuzzy feathers flat." "It makes me sneeze. ACHOO!" "I wish we could go to the movies." "I wish we could go to the library." "I wish we could go home and play with our toys." 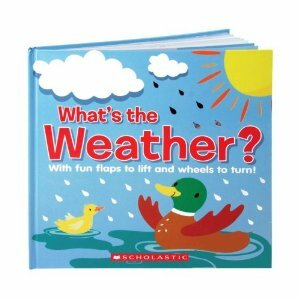 "Of course, ducks like rain!" Little Cloud changed into a sheep. 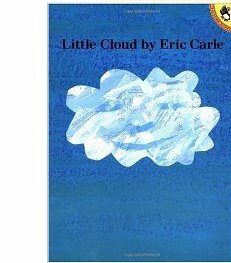 Little Cloud changed into an aeroplane. Little Cloud changed into a shark. Ten little toes in a nice warm tub. Rain comes down in different ways. Drizzle is when raindrops are very small. 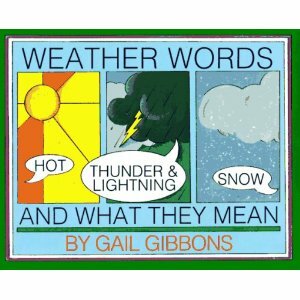 A shower is a brief rainfall. A normal rain lasts longer. 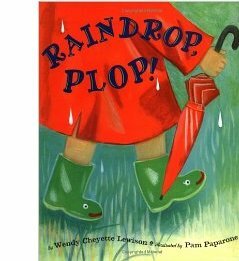 A rainstorm is whe there are strong winds and lots of rain. 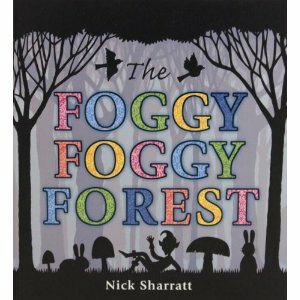 What can this be in the foggy, foggy forest? Gray clouds mean that it is going to rain.